Having a skylight in your home can bring so much more brightness and beautify your home. It can even make it feel that much more open but over the years they need to be properly maintained and serviced. Like so many other parts of your home you may need to replace, or fix, parts of your skylight or the whole thing at some point. Since this can be a difficult job to complete yourself, call on us, the professional roofers that can help you with all the roofing needs you may have. Due to the age of skylights in homes in the Richmond Hill and the Greater Toronto Area maintenance is often needed, but frequently overlooked. We has been serving the GTA for over 20 years, and have a 100% satisfaction guarantee. Skylights are a tricky thing to fix and by us you will have piece of mind that the service will be done right, on time and within an agreed upon budget. Over time the skylight in your home will become weaker due to changes in weather, especially with our harsh GTA winters, and the seal around your window will shrink and expand with the change. Roofers Richmond Hill has the expertise to recommend when you should repair a skylight or maybe even replace it. If it’s a small repair, then as professional roofers we can complete the repair and provide you with the regular ongoing maintenance needed to ensure your skylight stays as good as new. 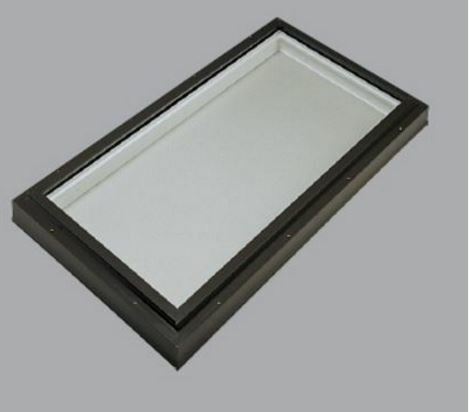 If it is time to replace your skylight then call us, will be able to install the new one and also provide maintenance and service on the new skylight for years to come. A skylight installation could be a major disruption to your day to day life, and it will be a large investment so it’s really important to ensure regular maintenance is done on your skylight as it is needed. With this in mind we will work with you to plan out regularly scheduled maintenance and will be honest about what needs to be done and when it should be done. As a professional roofing company who has been a proud part of the GTA for so long they we pride in a job well done and you can take comfort knowing you have hired the right roofing contractors to service, repair or even replace your skylight as needed. Our company is completely prepared to help you out with any roofing need you may have. While we are repairing or replacing your skylight we can also provide you with roof inspections, repairs, new roof installation and even emergency roofing services. Our company provides solutions to roofing needs across the Greater Toronto Area and would be happy to help you make sure your roof, and skylight, are properly maintained so small issues don’t become large ones and you know it will last.